Recently Transier Photography had the pleasure of shooting Lauren & Brian's wedding at Bella Ranch. Located in New Smyrna Beach, Bella Ranch is a fabulous outdoor venue and truly a very special place. This charming rural setting is spread over a 10 acre property with several gorgeous backgrounds including the rustic barn that Lauren & Brian choose as a backdrop for their ceremony. This venue is truly a remarkable place, with 5 star amenities for the bride and groom and wedding party. Including the Ranch House, boosting a Massage Room & Bridal Beauty Suite, as well as, the Rustic Room. A great place for people to gather and for the groomsmen to hang out prior to the ceremony. Also on the property is a Bungalow which is a spacious and well appointed space for the bridesmaids to get ready and enjoy their time together before the big event. If you are looking for a really special location for your wedding Bella Ranch is a must see. Check out the photos and video slide show of this amazing couple and their fabulous wedding. 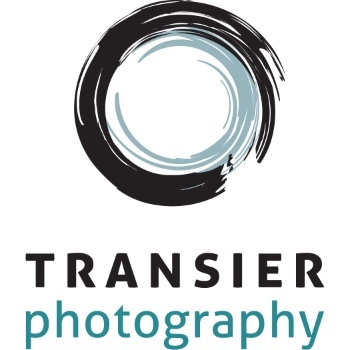 IMAGES PROPERTY OF TRANSIER PHOTOGRAPHY. Capturing art in the moment!